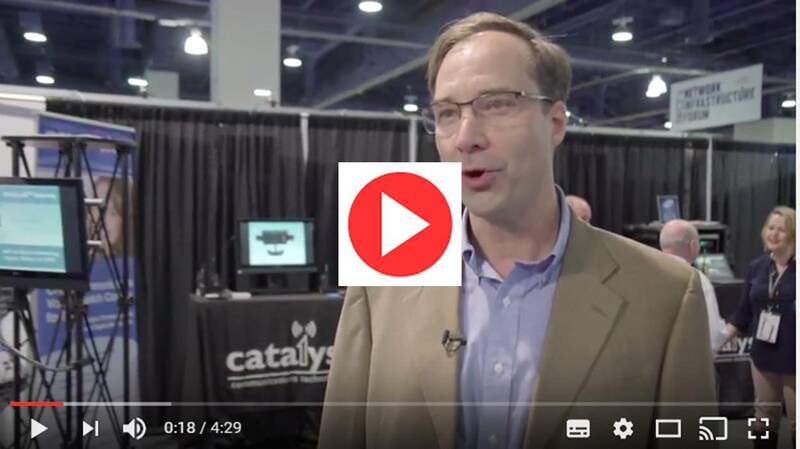 Catalyst had a very successful IWCE with new announcements for both hardware and software innovations. During the show, we made a video highlighting what was shown at our booth. If you were not at IWCE, it’s a great way to quickly catch up on what’s new in our world. We made two versions of our video. The best one is 9 minutes long and it’s a comprehensive overview of what we showed at IWCE. Check it out HERE. For the ADD challenged among us 🙂 the four and a half minute version is HERE.